20 Thames represents downtown waterfront living at its finest. 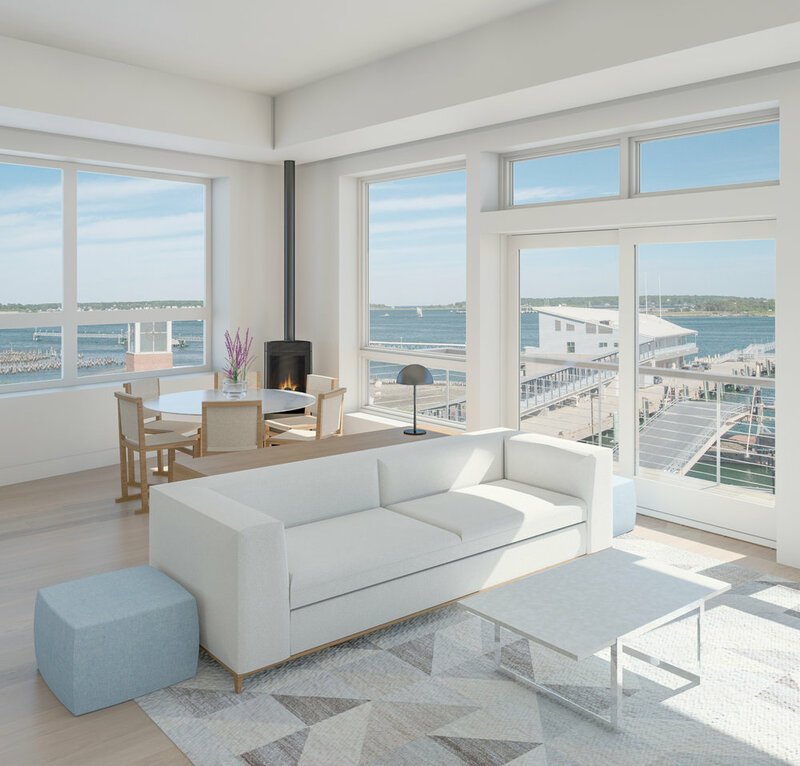 With unobstructed views of Casco Bay and the Fore River, 20 Thames is unparalleled in its quality of design and construction. Well appointed kitchens and huge artful windows form the cornerstone of the large and flexible living spaces at 20 Thames. 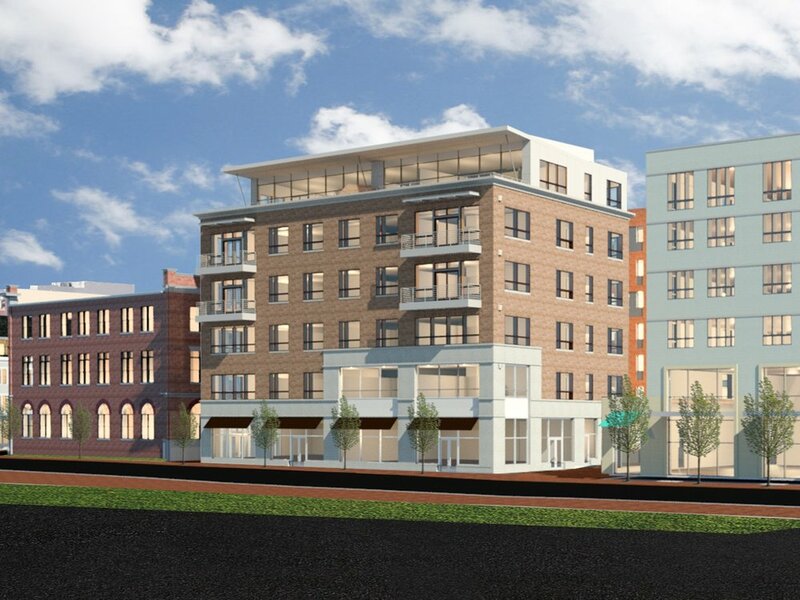 Just steps from some of the best restaurants in the state, and the newly completed headquarters of WEX and Vets First Choice, 20 Thames sits in Portland’s newest and most upscale neighborhood. 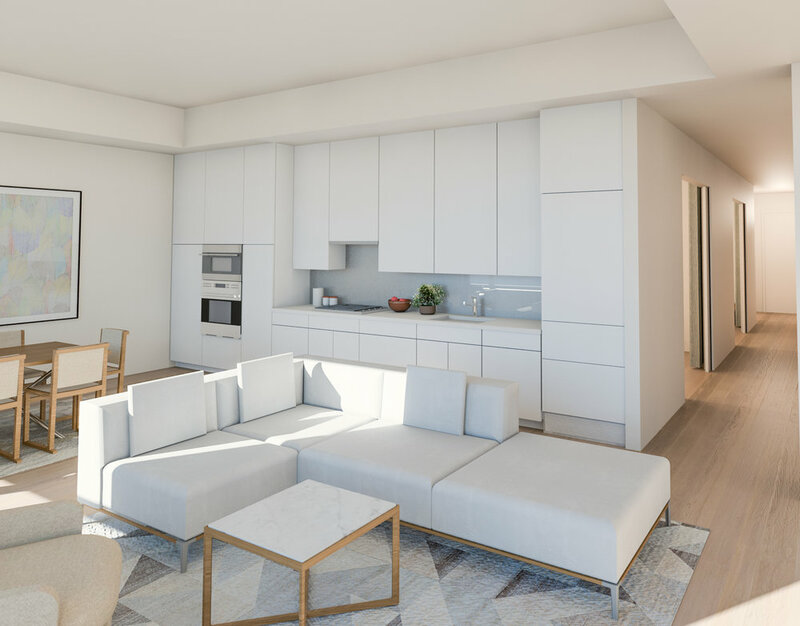 Amenities at 20 Thames include covered parking, storage units, private roof decks and balconies, and ground floor retail.